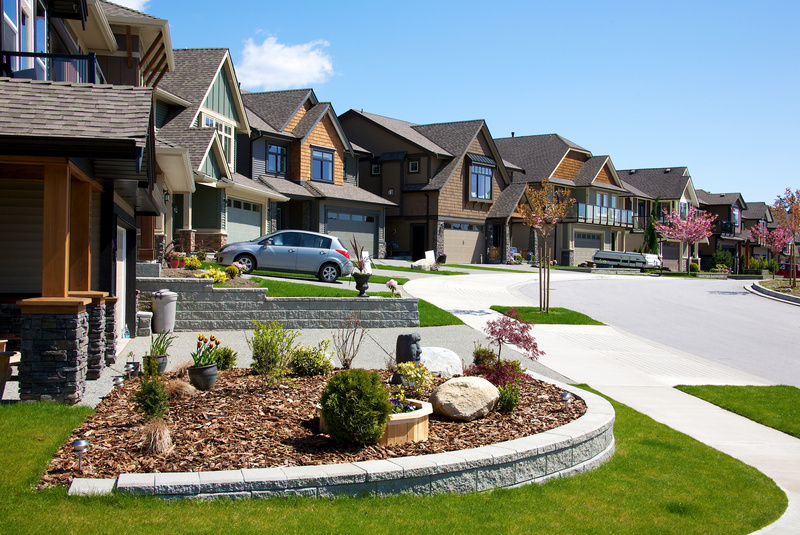 What is a single family/master-planned community (HOA)? A master-planned community is residential community that typically has a significant amount of homes. An owner owns his/her lot and/or living unit and the community owns common areas for the use and benefit of owners. A master-planned community typically consists of more than one residential community association and has usually has numerous amenities such as pools, clubhouse, parks, playgrounds and could possibly even commercial elements such as a restaurants. HOA management companies have a wealth of experience and talent covering the full range of challenges that master-planned associations face. The HOA board of directors can rest assured that when they find themselves up against an issue, they can reach out to their management company for the guidance they need. 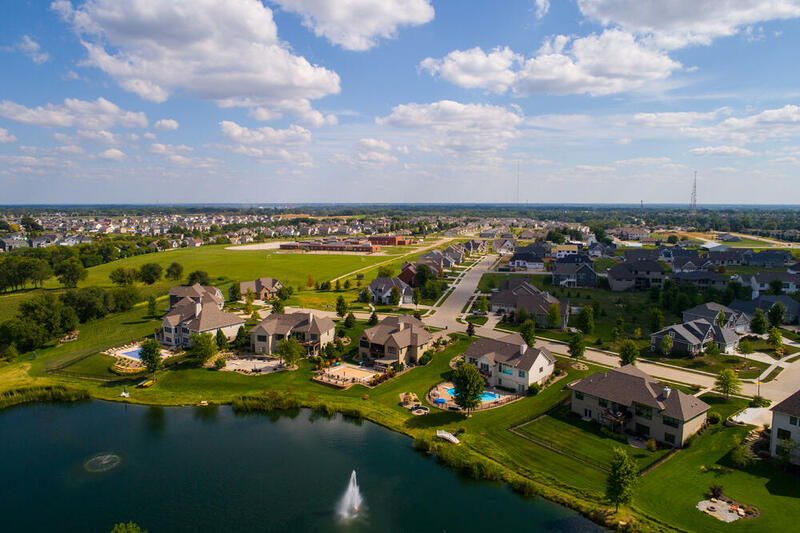 The challenges faced by master-planned communities (HOA's) are unique and are not always covered by the basic services some HOA management companies offer. Whether your master-planned association is facing common area or resident issues, RealManage has a management team ready to meet the high demands of your master-planned association. If you are interested in how your homeowners association stacks up against others, click the button on the right and take our FREE Association Health Assessment. With a few quick answers, you'll receive a free customized report via email.